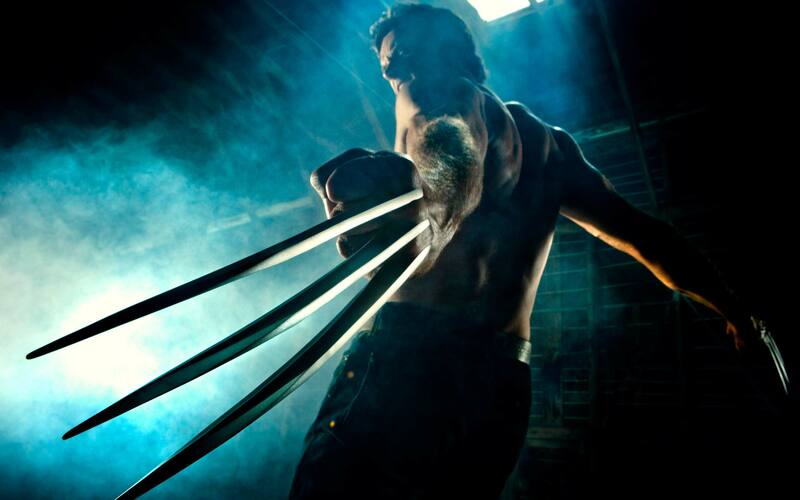 In 2016, we saw the third Wolverine movie that completes the trilogy and Hugh Jackman’s tenure as the iconic clawed superhero. The movie has made impressive box-office collections which are in excess of $800 million, making it among the top five R-rated movies. The movie is sitting on 93% on Rotten Tomatoes and is positively reviewed by all the major entertainment outlets. 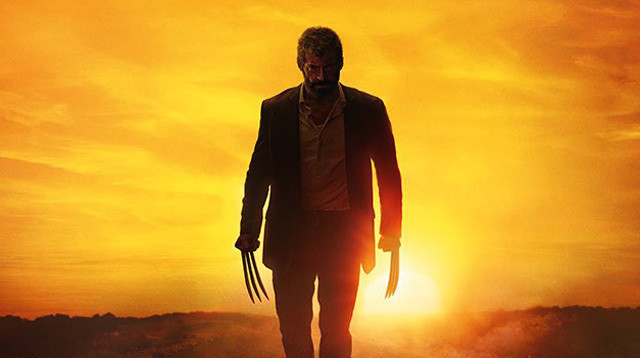 The character of Wolverine in the movie is inspired by “Old Man Logan” story based on a dystopian future where bad guys finally prevailed over Wolverine. The story of Logan is set up in 2029 which is way past 2024, the year mentioned in the epilogue scene of X-Men: Days of Future Past. In the movie, Prof. Charles Xavier is still alive and mutants much younger have fallen. In the comics, it’s the post-apocalyptic world dealing with the implications of generations of mutants wiped out by the deadly forces. 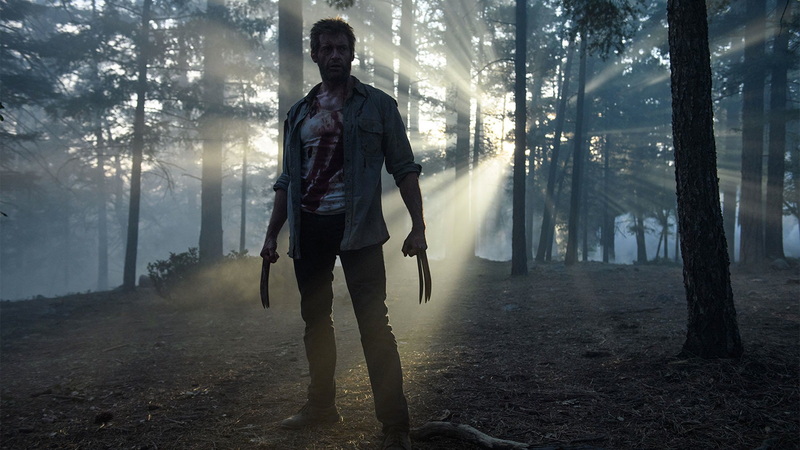 The plot of the movie revolves around Logan delivering young Laura/X-23 to the mutant sanctuary called Eden, and he is being consistently chased by the army of cyborgs led by Donald Pierce. In the comics, the Reavers are much deadlier instead of just another enhanced soldier. The movie opened to a massive start with box-office collections in excess of $500 million till now, making it among the top five R-rated movies. But in the end, Wolverine succumbed to his deep injuries and brought down the curtains to his struggle for a more normal life and a peaceful world. In the Marvel comics universe, in 2014, the title ‘The Death of Wolverine’ ended the character for good as Wolverine found himself encased in unbreakable adamantium rock, leaving X-23 (the Clone of Wolverine) as the new Wolverine for the Marvel universe. But recently, Marvel teased the return of a ‘clawed’ superhero but the identity was kept under wraps. 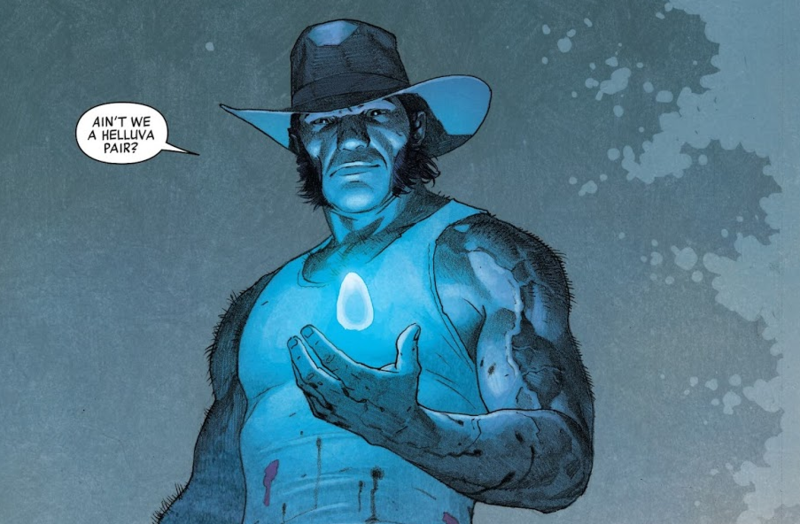 Many fans were saying this could be another Logan family character in disguise, while others were hoping that if it is Wolverine’s son Daken/Akihiro it could be very interesting development. He has the same powers as his father and was critically injured while battling Ms. Sinister. The vacuum left by Wolverine’s death/absence is a perfect space for another clawed hero to be brought in. The speculation was that the new Wolverine is his son and that the younger versions of Cyclops, Jean Grey, Beast, Angel, Iceman are part of X-Men: Blue roster. Guess what…Marvel Legacy #1 has brought back Wolverine himself which kicked off next giant comic-book event in publisher’s schedule. 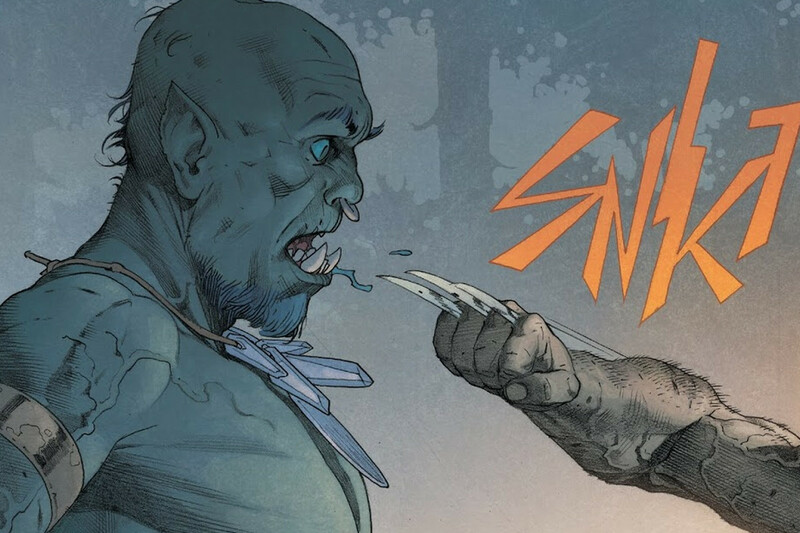 We heard the trademark sound that his claws produce “snikt” as he sideswipes the Frost giant and collects an Infinity stone. It was shocking, to say the least and later it was confirmed that he is the real Wolverine and not some imposter. The subsequent issues will reveal how he found Frost giant sent by Loki, what he intends to do with Infinity stone and how did he come back from the dead. This definitely makes for a good story and even better for comic-book sales. 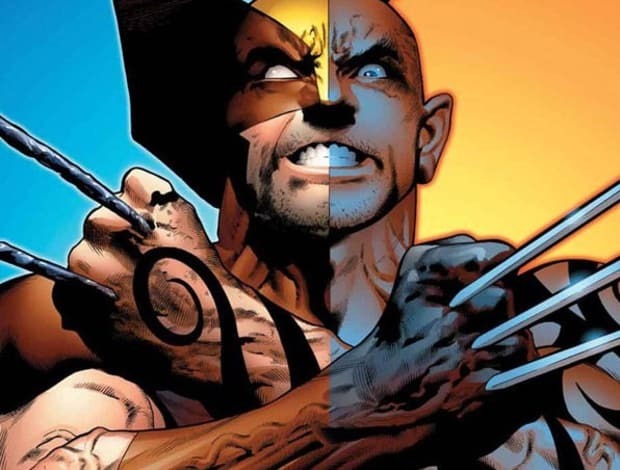 Marvel intends to bring two different versions of Logan – Laura Kinney’s X-23 and Old Man Logan into the same story. There are so many details that we don’t know yet. We will keep track of the upcoming issues. CHEERS!